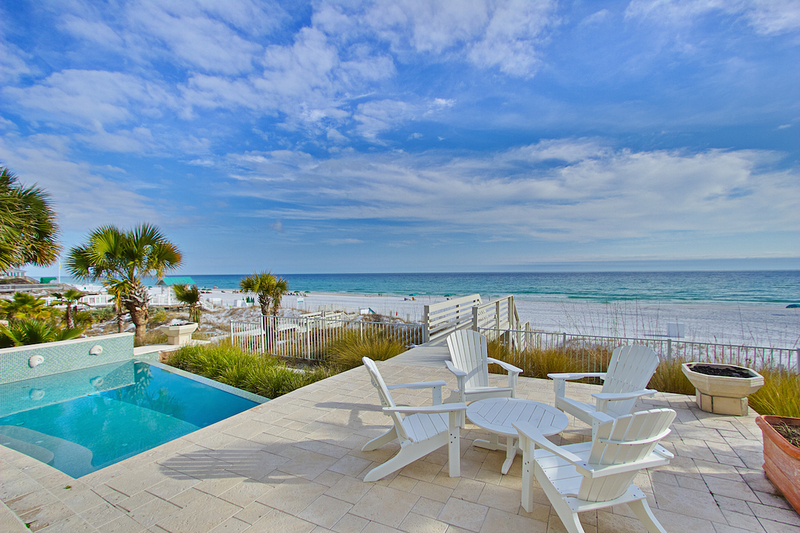 Santa Rosa Beach is a name often used when referring to the entire South Walton area. Founded in 1910, the town economy began with turpentine production before becoming a popular tourist destination. From beach to bay, this charming coastal community includes schools, unique shops, fun parks and great local restaurants. The ADA-accessible Ed Walline public beach access includes a two-story wooden viewing platform for watching a spectacular sunset or spotting dolphins playing in the Gulf. Visit the lively town center of Gulf Place for dining options such as the Perfect Pig and La Playa. Cessna Park, at Hogtown Bayou, is an ideal place to launch your boat for an impromptu fishing trip or sunset sail on stunning Choctawhatchee Bay.